The current generation of science and technology. Science and technology,separate chapter ,the quiz,Slideshow will be made by babubhai Patel, Edusafar Team member. In this section we present the details should be based on science and technology units. Which will be useful to students of standard 9 and 10 science and technology. We are a Power Point presentation, videos, quiz games, and other data should be presented. You can also be included in this section. We will send you the details of the student useful. Which we will publish your name. 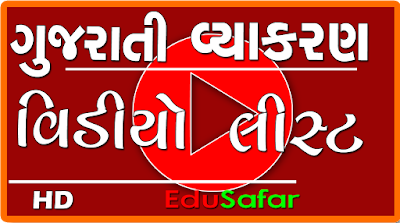 your valuable suggestion on edusafar Science and Techanology division in comment box. Thank you for visiting in edusafar Science and Techanology division. sir please upload some logical maths and science question which is asked in the s.s.c. exam ..
this the most helpful website for students...!!!!!!!!! Great Job ...Friends... God bless to this team.